Recently Unze Valentine’s day shoes were launched in 2014. Firstly, we would like to discuss the brief introduction of Unze as a brand. Well, Unze is considered well known and leading brand in Pakistan. Basically Unze is a brand of shoes and worked for many years. Apart from shoes, handbags and Unze provides other fashion accessories for women. We would like to mention that Unze presented collections of shoes in different categories like casual wear, party, evening dress, wedding dresses, etc. 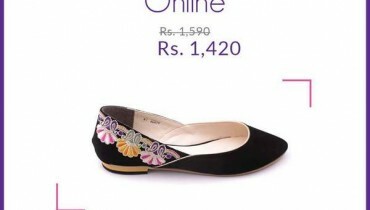 This fashion brand offers shoes and other fashion accessories for women. Because of this reason, women always appreciate collections presented by Unze. Besides women shoes, this brand also offers shoes for men and children too. Each year Unze launched as collections according to season and festival. Now for Valentine’s Day this brand is back with his latest collection. Recently Unze has launched its latest and exclusive Valentine’s Day 2014 shoes for women. This exclusive collection 2014 shoes have been specially launched for Valentine’s Day. 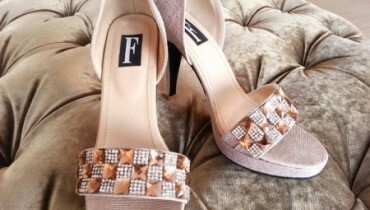 This collection of shoes in 2014 is very elegant and refined. Unze Valentine’s day 2014 collection includes high heels and flat shoes. 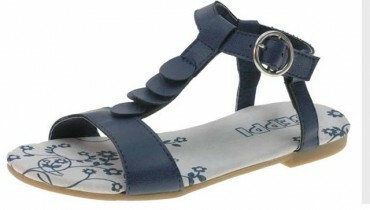 All shoes have been designed according to the latest trends. The most important point of this collection is that Unze used a red- say in all shoes. The reason is that red is the symbol of Valentine’s Day. All shoes Valentine’s Day look really elegant and stylish.